Sault Ste. Marie’s largest Bridal Expo returns to the Canadian Bushplane Heritage Centre! Brides, grooms, friends and family are invited to meet with the exhibitors to assist them in their wedding, and home planning. 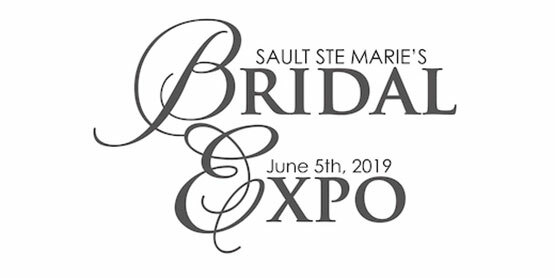 The 2019 Bridal Expo is the most cost effective, comprehensive wedding expo marketing tool that will provide you with one-on-one contact with hundreds of about-to-be married brides, grooms, family and friends! The Bridal Expo is in support of the Canadian Bushplane Heritage Centre with thanks to Hollywood Limo & Events and all the major sponsors.